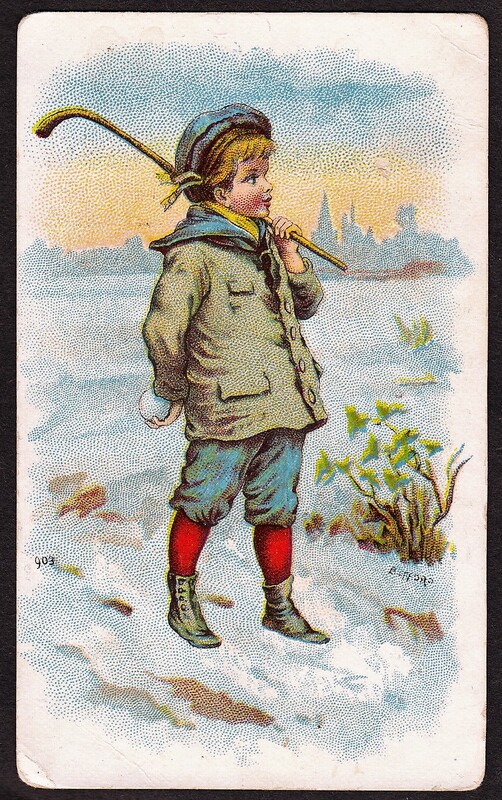 The 1888 N162 Goodwin Champions set included 50 cards of athletes and personalities in a variety of games and sports around the world. Of interest to most collectors in the U.S. are the eight baseball cards as well as the football card of Harry Beecher – widely recognized as the first American football card printed. Beecher is unknown to most collectors these days but was one of the early great players of college football. Here’s more on his career and background. Among the eight baseball cards are four Hall of Famers – the legendary Cap Anson, Dan Brouthers, Tim Keefe, and King Kelly. Other key cards in the set include Buffalo Bill and boxer Jack Dempsey, among a few others that can be difficult to find. In addition to the baseball and football cards, there are all kinds of other sports featured here. Among them are boxing, wrestling, horse racing, tennis, and more. Some cards feature subjects playing things more along the lines of games, such as chess. 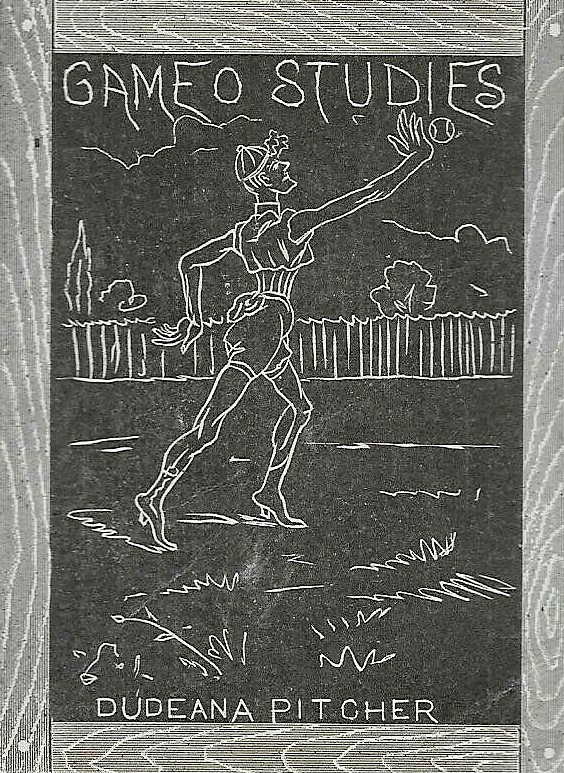 One underrated card is an early issue of American tennis legend James Dwight, perhaps the sport’s earliest star in the U.S. The N162 set is known for its colorful backgrounds and incredible artwork. Fronts featured colored lithographs while the backs include the full set checklist. Finally, note that some variations exist. For example, one version of Fred Dunlap’s baseball card mentions him as the captain of Pittsburgh while another version says he is with Detroit. Both are correct as Dunlap played 1886 and 1887 with Detroit before going to Pittsburgh for the 1888 season. Collectors should be careful not to confuse actual N162 with the album cuts. Album cuts refer to the pictures of actual cards in Goodwin’s premium album, designated as A36. They can be confusing because they use the same pictures as the actual cards. While these hold value, they are merely pictures of the actual cards. Other cards are also out there, believed to be cut from advertising or posters. The easiest way to determine the ‘real deal’ between album cuts and actual cards are the bottoms and the backs. Actual cards have the Old Judge label along the bottom of the front and will have the checklist. Cards cut from the albums or other materials will not have the Old Judge label and/or not have the checklist on the back. Below is a checklist for the entire set.